The intestine’s epithelium, or inner lining, has a dual role: it allows nutrients from food to be absorbed into the body and keeps the rest of the intestine’s contents contained. Tight junctions are the glue between the intestine’s epithelial cells. These protein complexes seal the cells together, allowing only water, nutrients and ions to cross between them. As such, they’re a key component of the intestinal barrier and its function. It’s estimated that there are a hundred trillion bacteria in the gut. When the intestine’s tight junctions don’t function properly, the contents of the intestine, including these bugs and their antigens, may slip through, getting between epithelial cells and entering the bloodstream. This can cause local immune activation, inflammation and cellular damage, leading to intestinal problems like Crohn’s disease and ulcerative colitis—collectively known as inflammatory bowel disease. Increased intestinal permeability, sometimes called “leaky gut,” may also affect other organs, like the liver and pancreas. Defective intestinal tight junctions are associated with alcoholic liver disease, for example. Thomas Y. Ma, MD, PhD, the new chair of the Department of Medicine, Penn State College of Medicine and Penn State Health Milton S. Hershey Medical Center, is pioneering research on the use of probiotics, or beneficial bacteria, to tighten the defective intestinal barrier in these patients. He recently screened approximately 30 probiotic bacterial species and strains for this task, finding that two Lactobacillus strains dramatically tightened the barrier in a cell culture model. In this diagram of the intestinal epithelial barrier, alcohol consumption causes a defect in the tight junctions between cells, leading to a “leaky gut.” This allows bacteria and bacterial antigens to penetrate across the intestinal tissue and into blood circulation, culminating in liver inflammation and liver disease. Alcoholic liver disease may be treated with probiotic bacteria to tighten the intestinal junction barrier. He then tested those strains in animal models of inflammatory bowel disease and alcoholic liver disease. In both sets of experiments, the bacteria tightened the junctions and prevented the diseases from developing in the predisposed animals. “Probiotics restore the intestinal barrier in animals with leaky gut,” Dr. Ma says. Next, he plans to test the specific strains in people with healthy guts, inflammatory bowel disease and alcoholic liver disease. This research will explore if certain probiotic strains can tighten the intestinal barrier in these diseases and relieve symptoms. Another key question, Dr. Ma says, is how long the improvements last. There are currently no therapeutic agents that target the intestinal tight junction barrier. Nor are there evidence-based probiotic therapies for inflammatory bowel disease or alcoholic liver disease. “In fact, we don’t have any effective treatment for alcoholic liver disease,” Dr. Ma says. Probiotic therapies would be a breakthrough in how these diseases are dealt with. “Probiotics are safe and have a positive influence on gastrointestinal function,” Dr. Ma says. 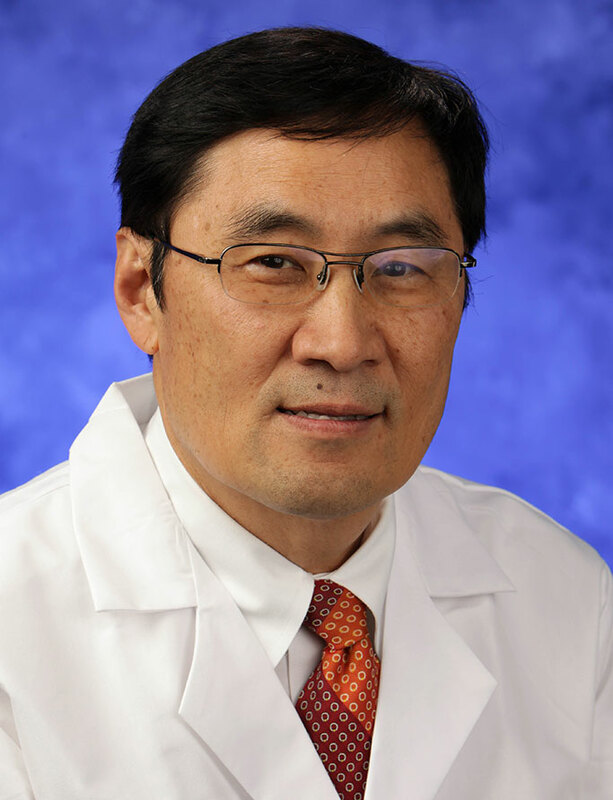 Dr. Ma joined Penn State in January 2018 from the University of New Mexico Health Sciences Center. An internationally recognized expert in defective intestinal barriers, he is also a professor of medicine, cellular physiology and molecular physiology, and of microbiology and immunology at Penn State College of Medicine. Fellowship: Gastroenterology, University of California Medical Center, Irvine, Calif.
Residency: Internal Medicine, Robert Wood Johnson University Hospital, New Brunswick, N.J.
Medical School: Virginia Commonwealth University School of Medicine, Richmond, Va.